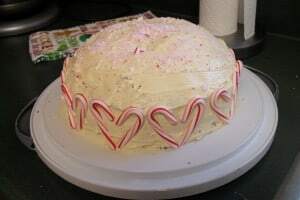 I wanted to share this Easy Candy Cane Cake recipe that I made over the holidays. It was really yummy and I got all of the ingredients on sale! It cost less then $5 to make. I’ve already gotten two request from my boyfriend to make it again. This is a great way to get rid of all those leftover candy canes too. 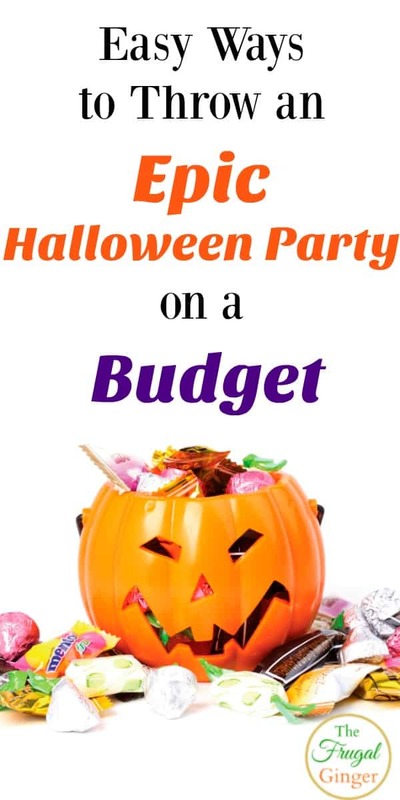 Halloween Party on a Budget: Easy Ways to Throw an Epic Party! I love a good Halloween party. When it comes time to throwing one myself, I like to plan a Halloween party on a budget. Dressing up, spooky decor, good food, and good music. You can’t go wrong. Halloween parties don’t have to cost a pretty penny if you don’t mind getting creative. Whether you are throwing a party for adults or the kids, you can always save money by doing a few smart things. We know that everyone loves getting a treat on Halloween and that also includes our dogs. 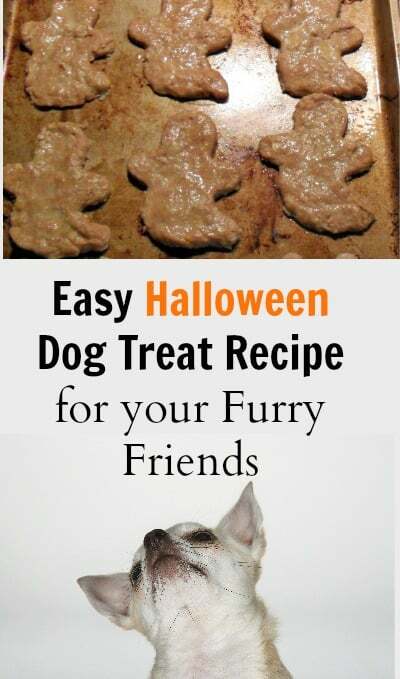 This easy Halloween dog treat recipe was a hit with my furbabies this year and I think your dogs will love it, too! Post contains affiliate links, if you make a purchase I will earn a commission at no extra cost to you. I love being pampered (what girl doesn’t?) but I don’t always have the time or money to go to the spa every month. 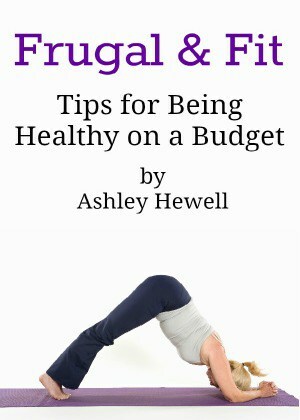 So I’ve come up with a few ways I can spoil myself at home without shelling out money at a spa. 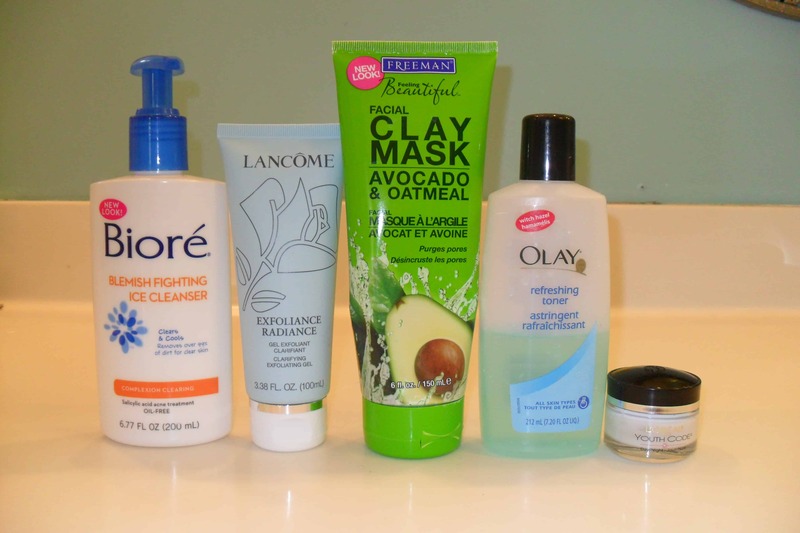 One of the easiest spa treatments you can do at home is give yourself a facial. 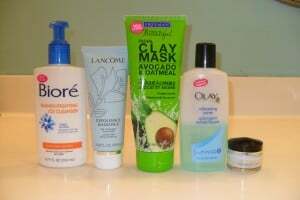 There are really only 5 things you will need: cleanser, exfolient, facial mask, toner, and moisturizer. It’s that time of year. I have seen so many great sales on grapes at my local grocery stores. Grapes are one of my all time favorite fruits so I usually stock up. A good stock up price is usually around $.99/lb. As you know grapes don’t usually last very long once you buy them. I am going to try freeze grapes this year so I can munch on them for the rest of the year without paying $3/lb which is the normal price.